When the whale's jaws close, one man will be swallowed. James Bartley was swallowed by a whale one summer afternoon in 1891. He claimed that he lived inside the whale for three days. For years after that, he lived a full and active life. He became famous as the man who had lived inside a whale. Bartley was a sailor on the British whaling ship, The Star of the East. 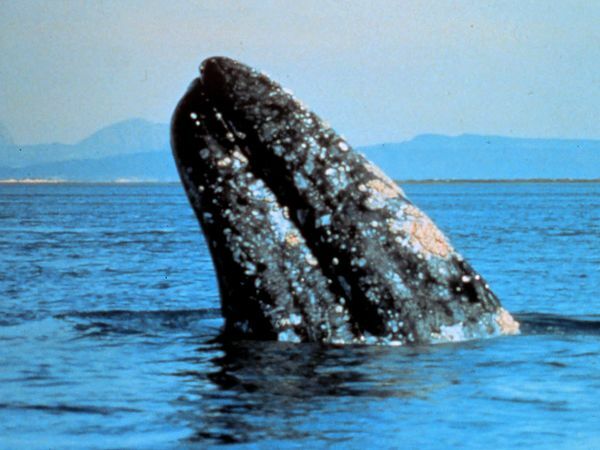 Near the end of the voyage, the crew was hunting whales in the Arctic Ocean. It had been the most successful voyage the ship had ever made. The hold of the ship was nearly full of valuable whale meat and blubber. On this particular afternoon, James Bartley and ten other sailors had left the whaling ship in a small wooden boat. They were chasing whales and trying to kill them with harpoons. It was growing late. The sailors had already killed one whale and wounded another. Bartley's job was to steer the light wooden boat by controlling the rudder. While six men rowed and four men worked with the harpoons, Bartley held the handle that controlled the rudder and kept the boat headed for the whale. Without any warning, the wounded whale suddenly turned and swam right toward the small boat packed with sailors. For every whaling man this was a moment to dread. 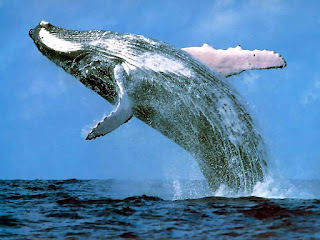 An angry whale could flip a boat out of the water and fling the sailors in every direction. The whale came straight at them. When it struck the boat, the men leaped into the water. The force of the blow broke the boat into pieces. James Bartley, in the back of the boat near the rudder, was the last man to jump. Every other sailor escaped unhurt. But not James Bartley. He leaped too late and landed right in the whale's open mouth. That was the last his friends saw of Bartley for three days, although he was closer to them than they knew. Some of them had seen him fall into the whale's mouth. The captain and the crew decided that he must be dead. "I just remembered that only one wounded whale got away from us. " The friend replied, "Yes, and this must be the one." The first sailor asked, "Don't you know what that means? The wounded whale that got away from us was the one that swallowed Bartley. " Quickly they told the other sailors. They all decided to cut into the whale's stomach to discover if Bartley were still there. Slowly they cut into the whale, being careful not to cut through too far. They dreaded what they might find. Before long, they discovered what seemed to be the form of a man inside the stomach. Using the least pressure possible, they cut through the stomach wall and found James Bartley. He was not conscious, but he was alive. They laid the unconscious sailor on the deck. They rubbed his arms and legs to get the blood moving. They put pressure on his chest to help his heart beat better. Slowly, Bartley became conscious again. But he was out of his head. He cried out, "I am in a furnace!" He complained of great pain inside his head. He said that he felt terrible heat. Tenderly, the sailors lifted Bartley from the deck and put him into a bed. At first he would fling himself about in his fever, but gradually he quieted down. 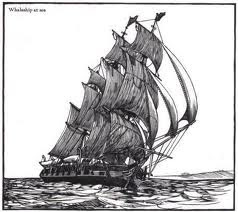 When the ship reached England, Bartley was well enough to tell what had happened after the whale had flipped his boat into the water and broken it into pieces. He described his adventure inside the whale. He said he remembered very well the moment he jumped from the boat and felt his feet strike something soft. "I felt myself being drawn downward, feet first. I realized that 1 was being swallowed by a whale. 1 was drawn lower and lower, a wall of flesh surrounding me, yet the pressure was not painful, and the flesh easily gave way before my slightest movement." Once inside the whale's stomach, he felt great heat and pressure. Then he lost consciousness. He remembered nothing more until he awoke three days later, lying on the deck of the ship. Many people did not believe Bartley, even though the captain and the whole crew swore that his tale was true. Scientists questioned Bartley, checking and rechecking all parts of his tale against his friends' statements. It got so bad that he dreaded any questions. Finally he was tested by a team of doctors. They reported that Bartley was a very strong man. It was possible for him to stay alive inside a whale. Their report seemed to provide the last bit of proof. Not all of Bartley's story was accepted by everyone. But, the fact that he had been swallowed by a whale was believed. His adventure was widely reported. For a while he was a famous man. According to the Bible, Jonah lived inside a whale for four days. Bartley's experience was a shorter one, but it was more than he wanted. 1. James Bartley claimed that he lived inside a whale for _________ . 2. The Star of the East was ________. 3. Bartley's job was to _________ . 4. The boat was attacked by __________ . 5. Bartley fell __________ . 6. The sailors discovered that Bartley was ____________ . 7. 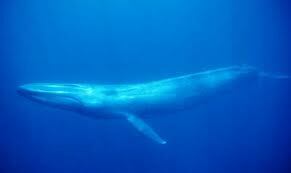 After his adventure with the whale, _________ . 8. Scientists did not believe Bartley's story because _________ . 9. Another name for the story could be __________ . c. "The Most Friendly Whale." d. "Don't Go Near the Water." 10. This story is mainly about ______________ . 11. 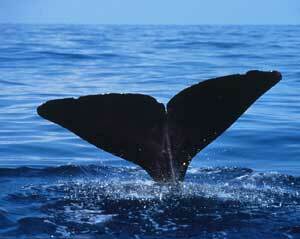 Blubber is a thick layer of ______________ under the whale's skin.